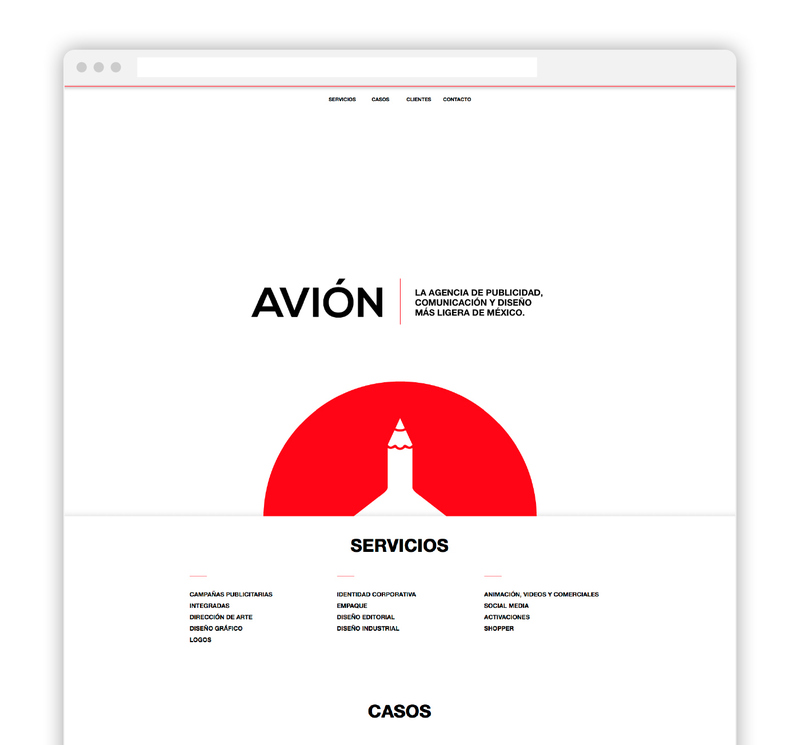 Avión Gráfico, a collaboration with great creatives. 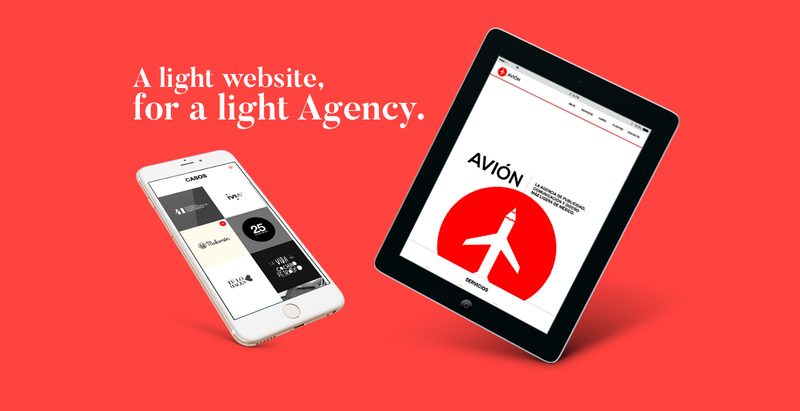 ﻿Avión is an advertising, communication and design agency that help brands to communicate with its audience trough design and story telling, they call themselves the lightest agency of México. 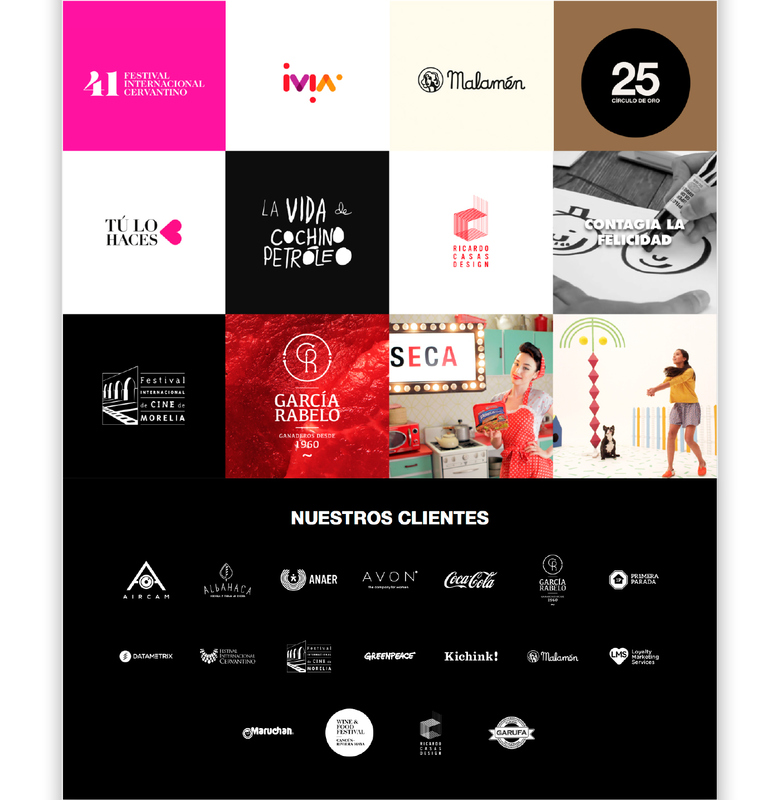 We love to collaborate with other creatives, agencies and studios, this time, we had the pleasure to work with Marco Colín, a great creative director from our lands who is the founder of Avión. 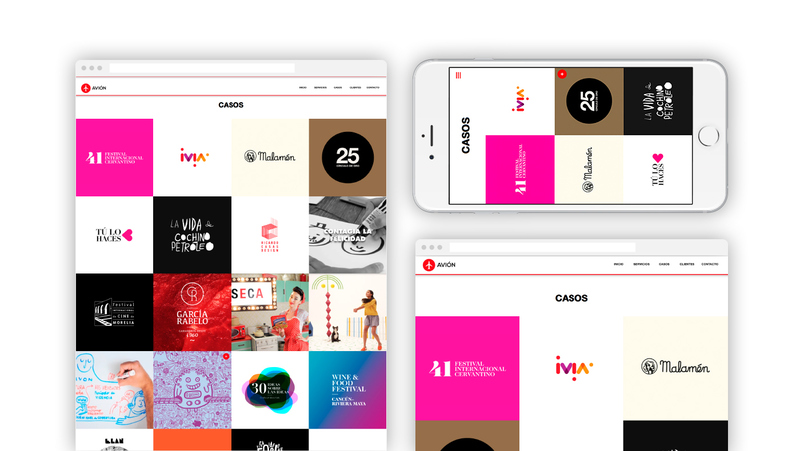 The task was simple, create a one page website where they could showcase their works and services in a simple and light way.